Benson Striders is a sociable and supportive running club based in the village of Benson, South Oxfordshire. 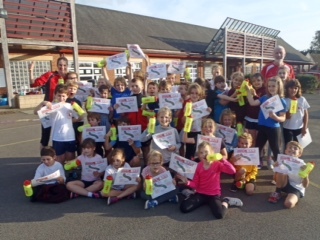 We welcome runners of all abilities. 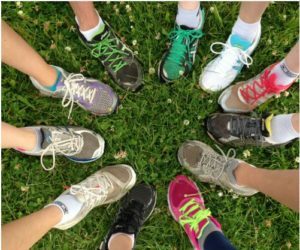 The group was formed by two enthusiastic beginners whose main aim was to encourage others to improve their health and fitness whilst having fun in the fresh air! 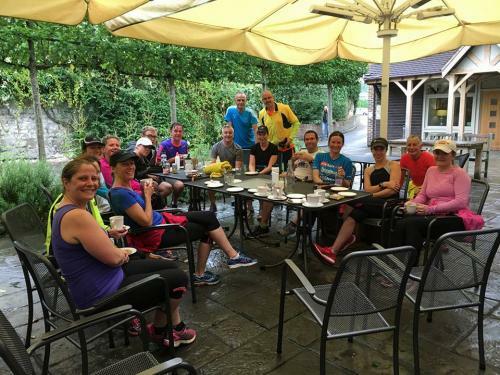 Since the club was established in 2010, we have developed a friendly atmosphere that encourages all our runners to achieve their goals whatever that might be. The group has a wide range of members, from novice runners to those training for marathons. Whatever the distance, everyone is equally welcome. 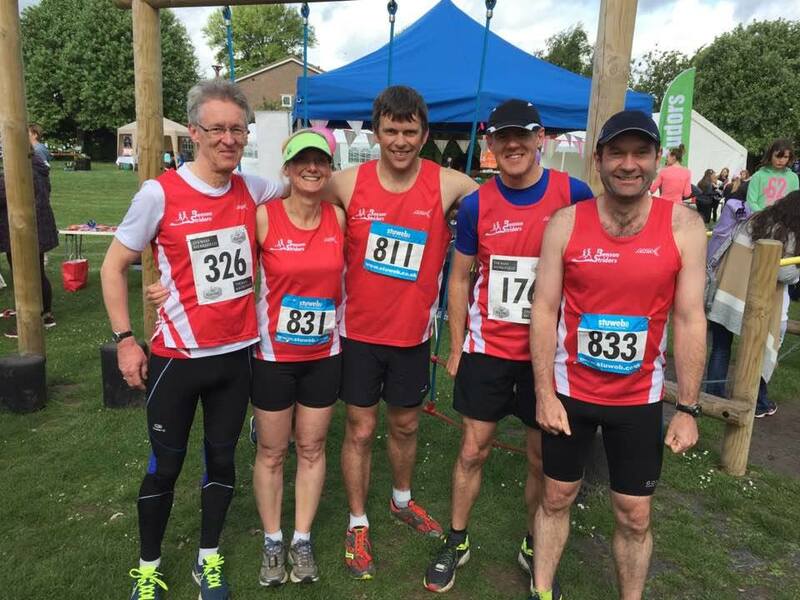 We cater for all abilities in small groups, offering a variety of different distances so you’ll always have someone to run alongside. We run on a combination of roads, footpaths and bridleways in the beautiful countryside around Benson. 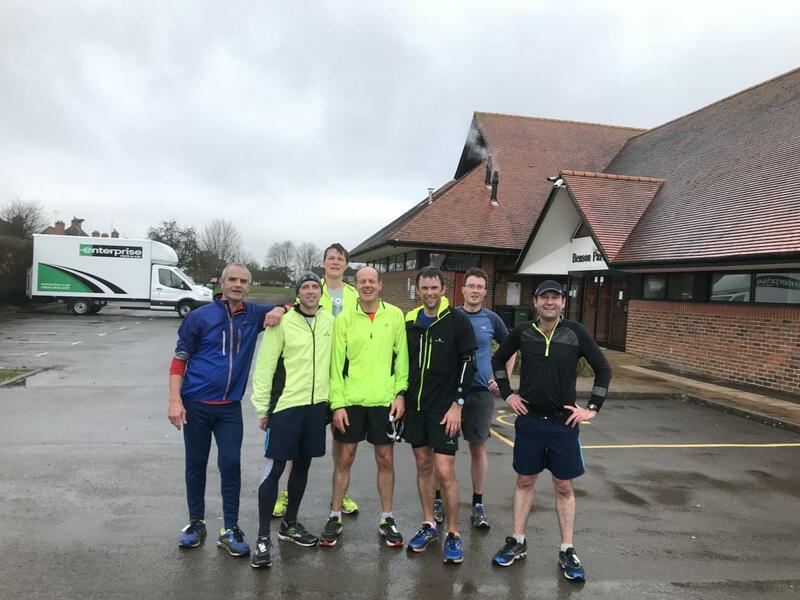 In the summer we enjoy running on the towpath by the River Thames and in the winter, you’ll find us on country lanes in the Chilterns around the villages of Warborough, Ewelme and Chalgrove. 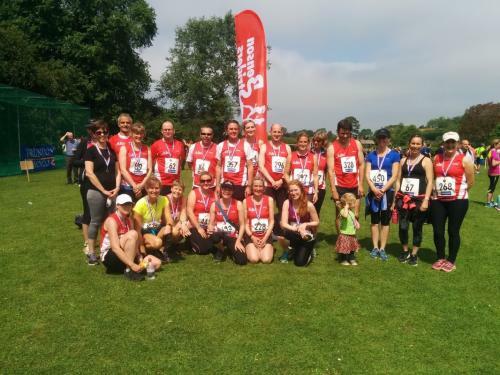 For those who like a challenge, we always have groups entering the local Chiltern Chase, Chalgrove and Wallingford 10K and Oxford and Reading half marathons each year. Some of our more experienced runners also enter the London marathon and other long-distance races around the country (including a increasing number of ultra runners). If these events appeal to you, we can help by providing other runners to train with, as well as training plans and general advice. Why not come along and “try before you buy”! 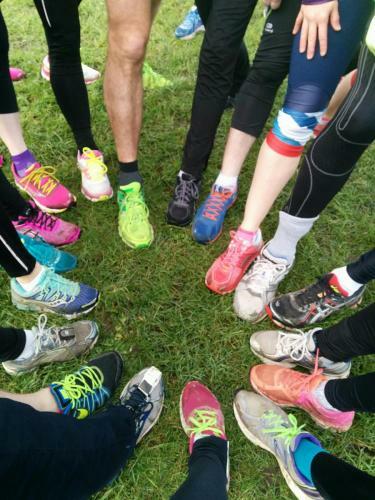 If you’re able to run a 3 mile or 5K distance, come and join us for a free trial session on Saturday morning at 8.15am. 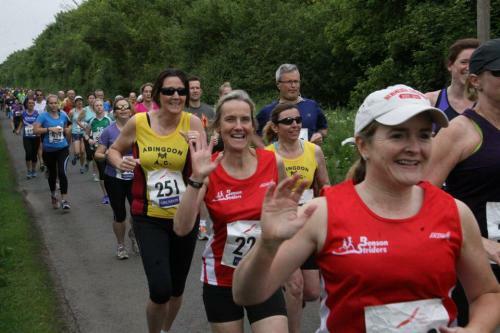 Drop us an email so that we can be sure to give you a warm welcome at info@bensonstriders.com. See our page all about beginners and our Couch to 5K programme. 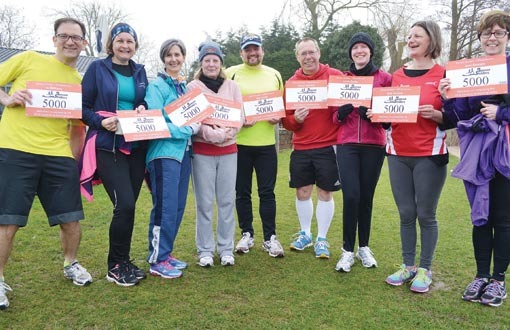 Our last C25K group are now running 5K and beyond every week! We are going to run another course starting in May 2019. 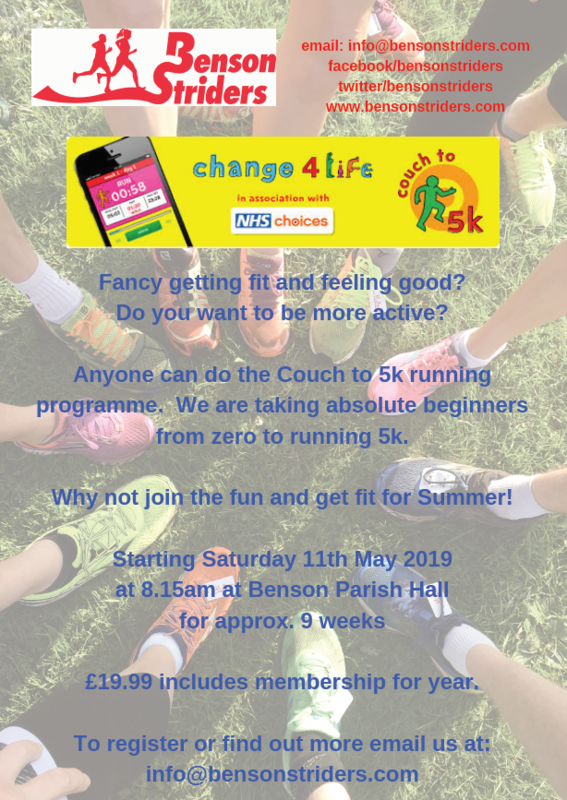 Please email info@bensonstriders.com to register your interest. 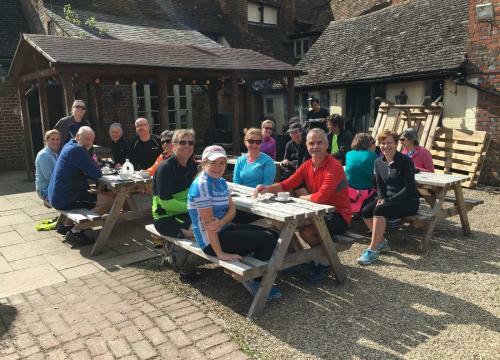 …and finally, for us, it’s not just about the running – we are a sociable, like minded group, enjoying getting together throughout the year for organised fun nights out too! 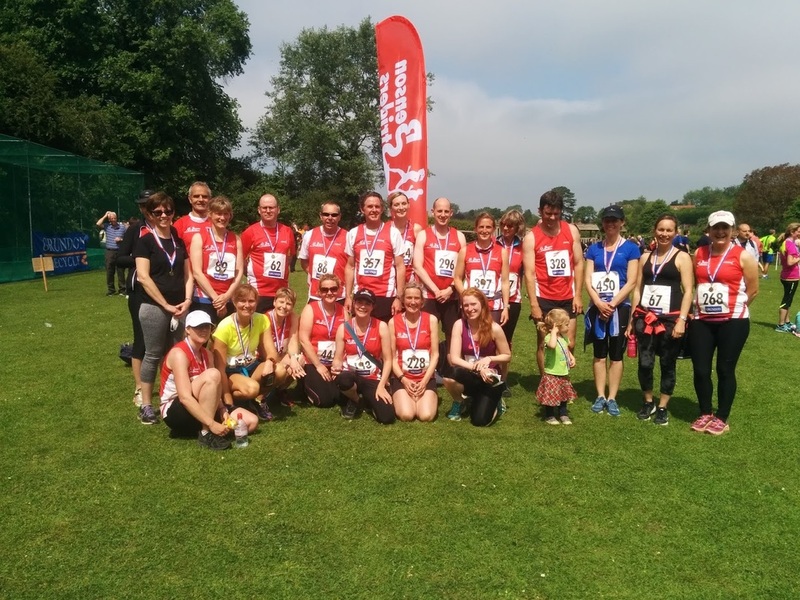 Benson Striders is affiliated to England Athletics and has a number of trained leaders which enables us to run in small groups, according to ability.